More announcements from GTC regarding the future of mental ray. The Material Definition Language is coming to mental ray, opening the doors to many advanced features! Easily constructed layered BSDFs like the Layering Library giving you a continued workflow. The ability to use measured data and more as part of the MDL specification. MDL has also made parts of the specification available to the public. Keep an eye on official sources for more on accessing MDL specifications. It’s that time of year again to look at what’s changed in mental ray. 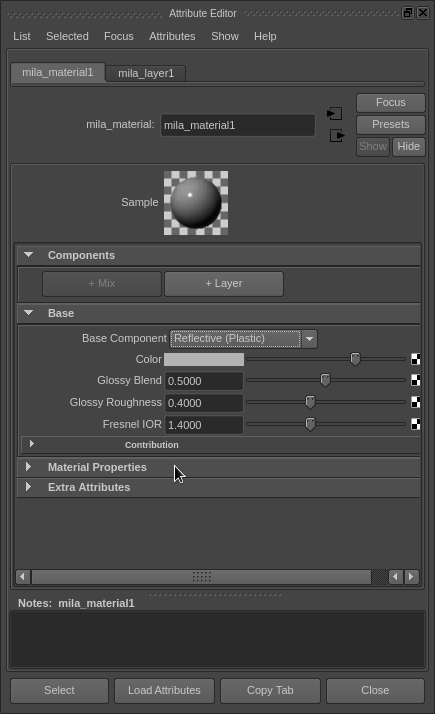 While many things are available in mental ray some things may need a GUI to access. GTC showed a possible UI solution to use advanced preview features. NVIDIA has been hard at work on the plug-in with Autodesk support. You’ll likely notice plenty of changes in this version of Maya and this should be nothing compared to the development that’s coming. These UI examples along with demonstration were shown publicly at GTC. 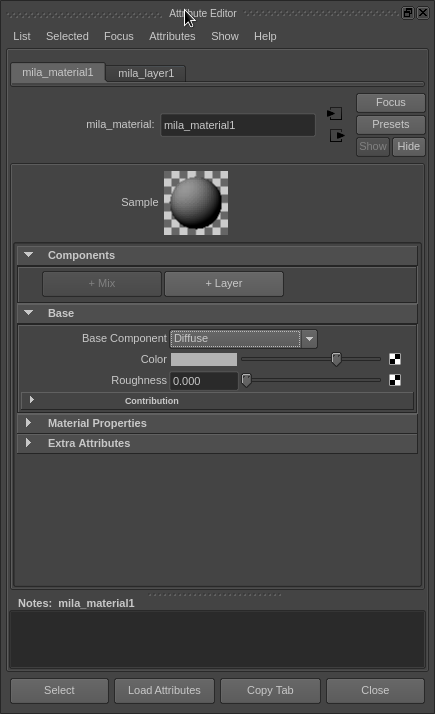 The Layering Library is now included with Maya 2015. These shaders should become your daily driver for all your tasks. These will continue to evolve. Tutorials to follow here as well since these have been updated quite a bit since discussed here previously. These shaders are based on the Material Definition Language. 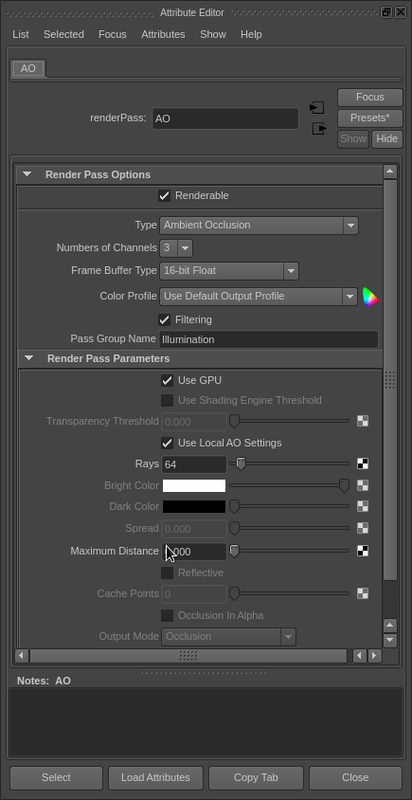 Ambient Occlusion on the GPU is integrated into the Maya framebuffer system. 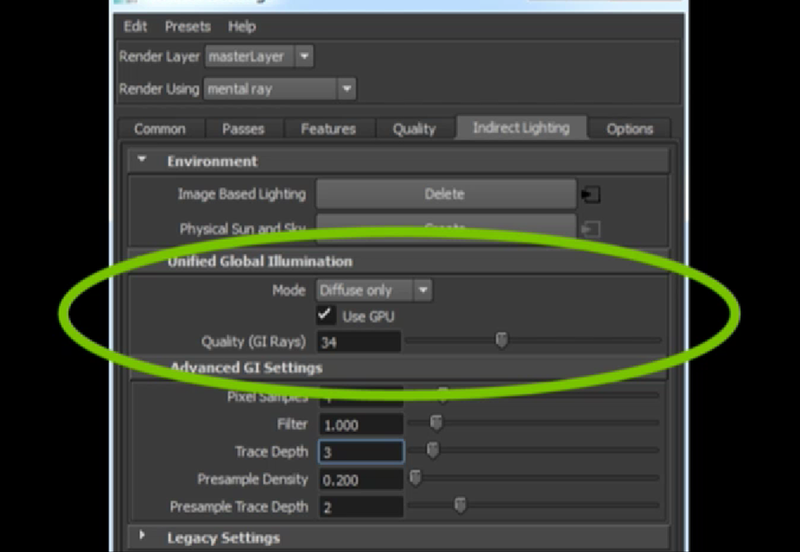 Global Illumination on the GPU is included but not exposed. This feature is in progress. Look for a tutorial coming soon! Tiled Texture workflow (known as udim or tiled UVs) is now supported natively in the Maya file nodes with options for Mudbox, Zbrush, and Mari conventions. Make sure to use texture formats that support Texture Caching for the best performance! 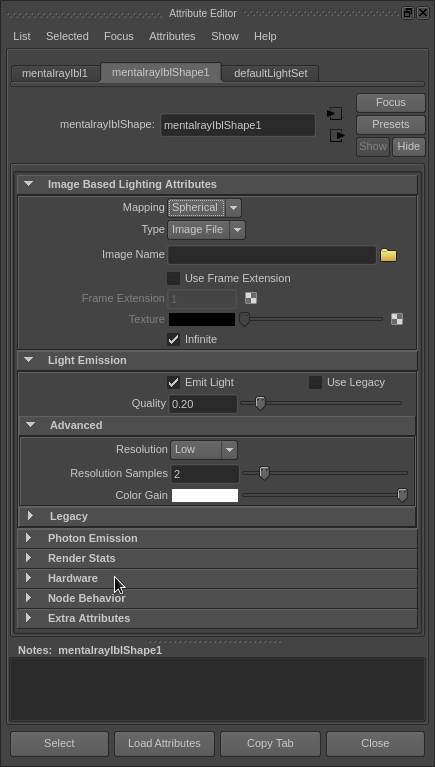 The render settings UI gets another small facelift by defocusing rarely used controls. Work here is ongoing. Improvements to Progressive Rendering and stability in Maya. 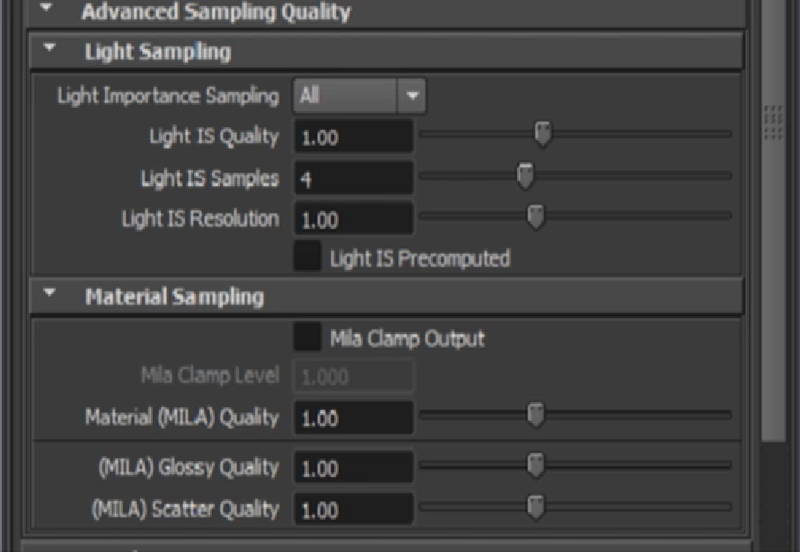 Note that this feature is more complete in 3ds Max 2015 than Maya right now. mental ray now uses Open SubDiv from Pixar. Improvements to built in object lights including fixes. Vastly improved Light Importance Sampling (Light IS) that now handles all light types from point sources to object/mesh lights both textured and not textured (not yet exposed in the UI). Scenes with many lights now render much faster (in some cases less than a third of the original time) and with less noise. A simple “Quality” control is provided for overall control. The render viewport has updated controls for color space and viewing. Shader ball updates are improved and more interactive. mental ray also supports OCIO. 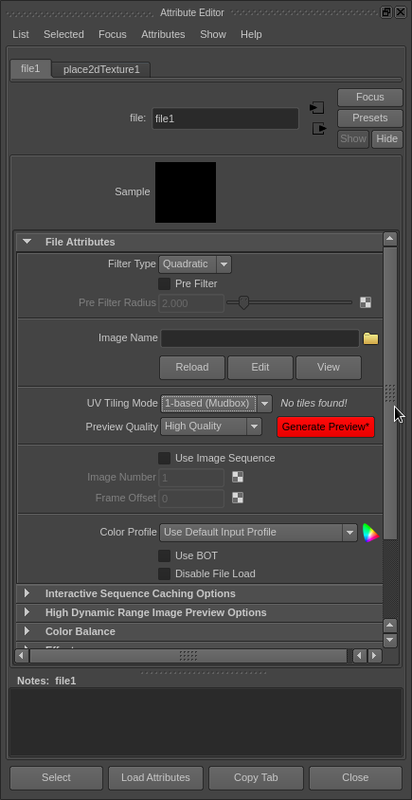 This should make it easier for artists to use linear color workflow in the future. What does the further future hold? As Maya catches up to existing features in mental ray, you can expect development to move forward more quickly with features reaching Maya at the same time as mental ray. The first news from GTC is that mental ray now has its own official blog.